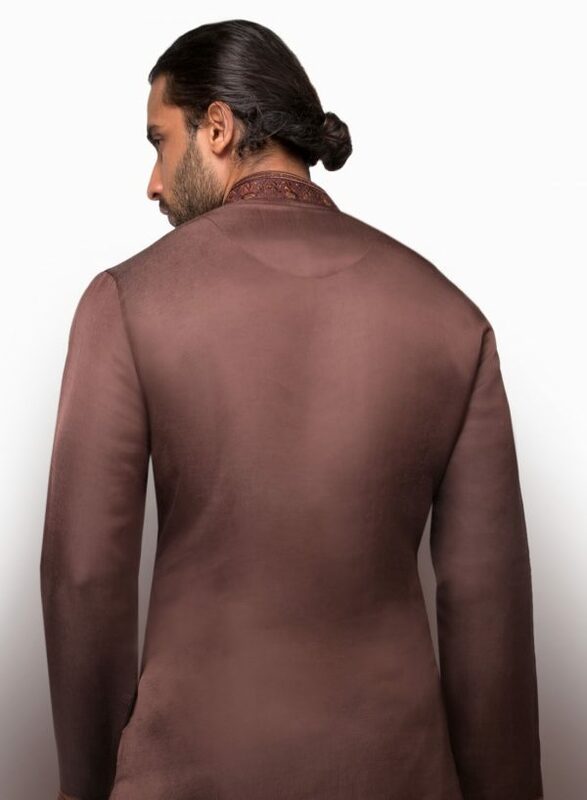 £100 VOUCHER: Request an Appointment to view the full Collection at our store. 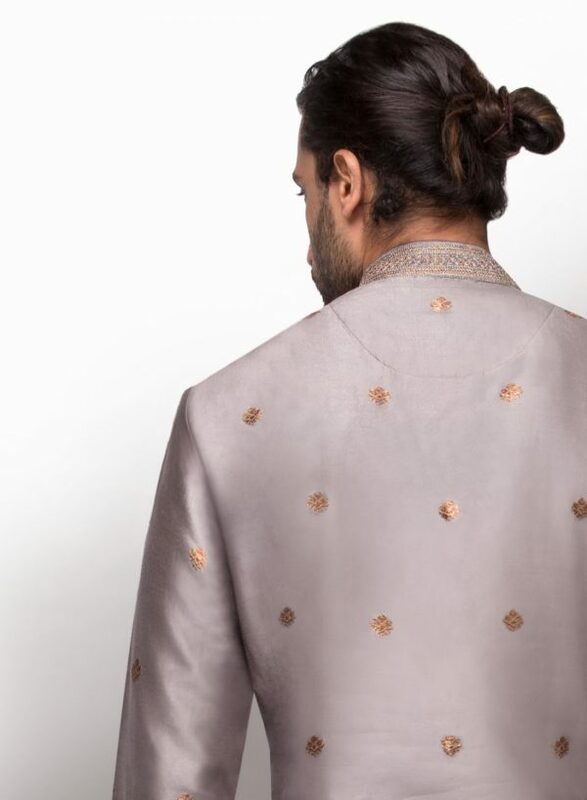 We’ll get in touch to arrange a time that suits you best – and send you a £100 Gift Voucher to spend In-store or Online. 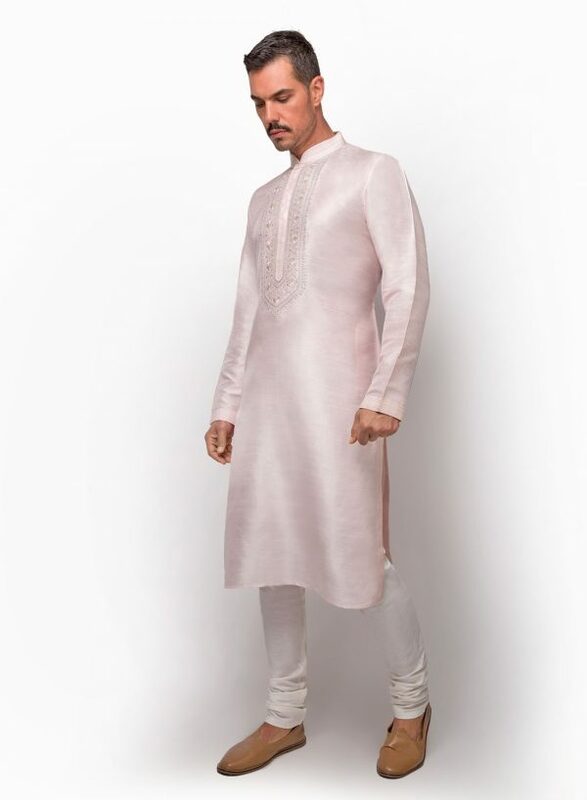 Visit vanshik.online for more info. 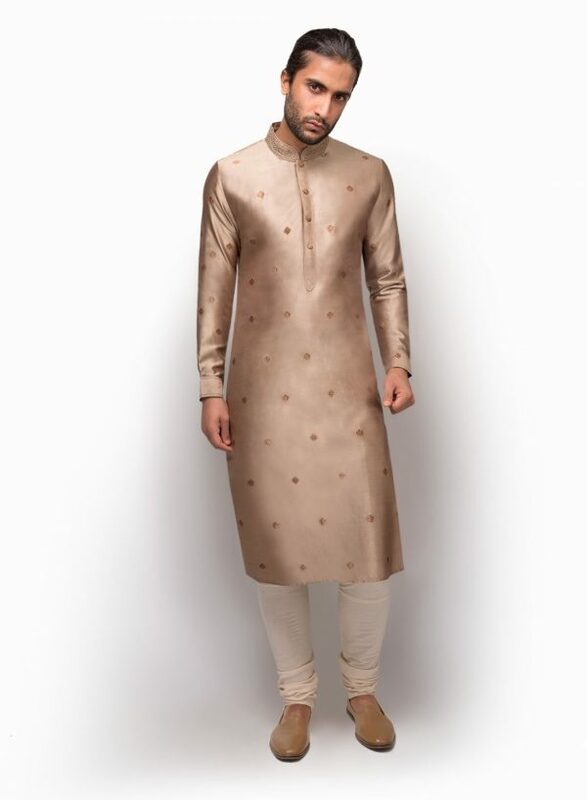 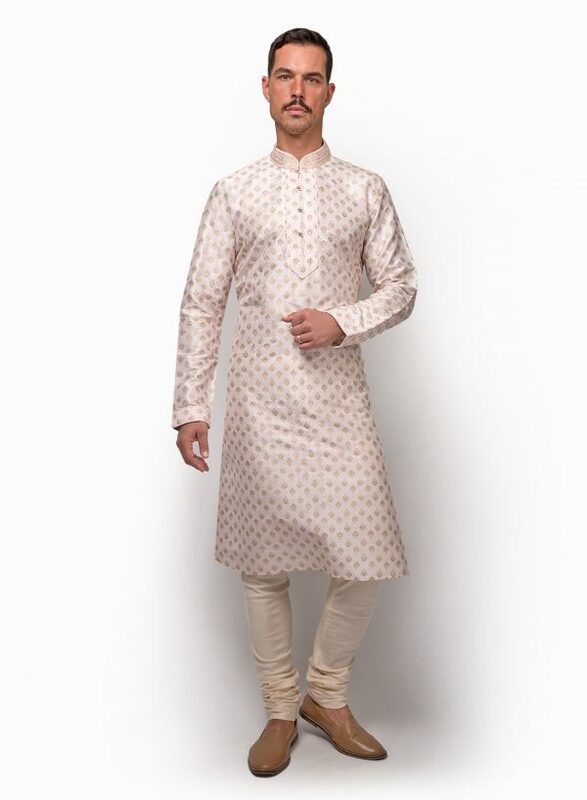 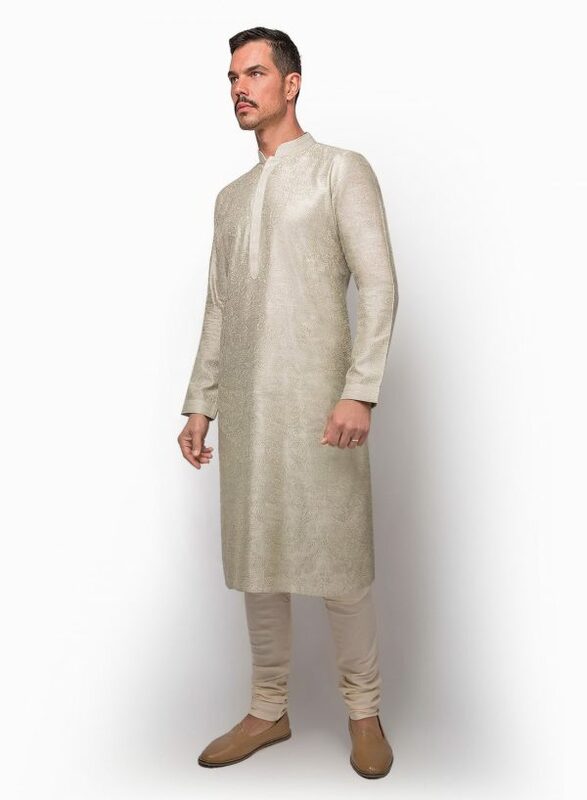 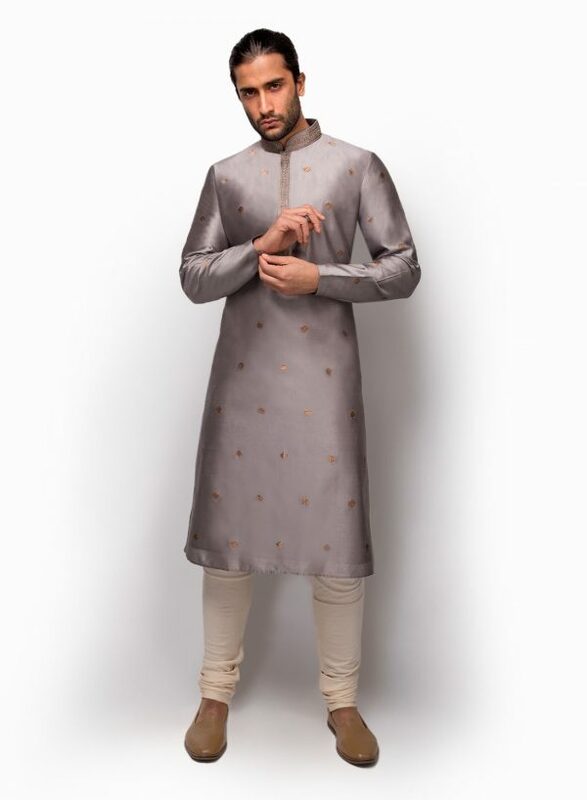 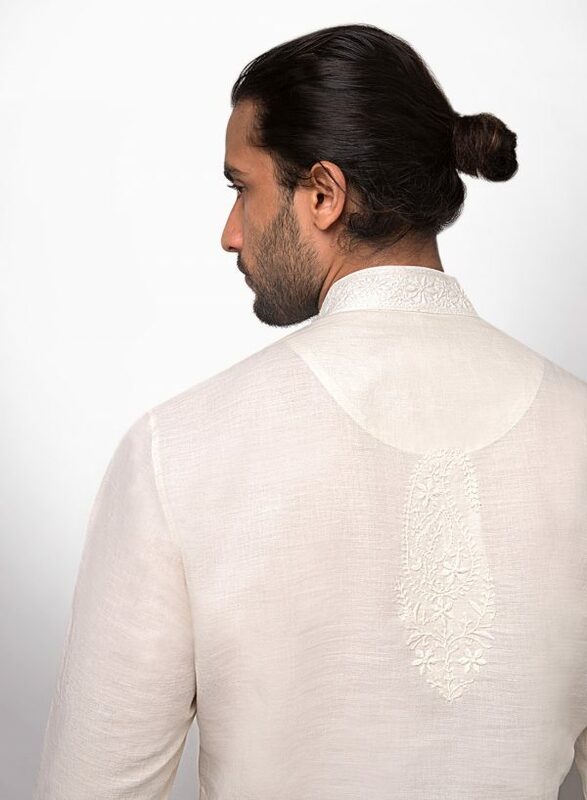 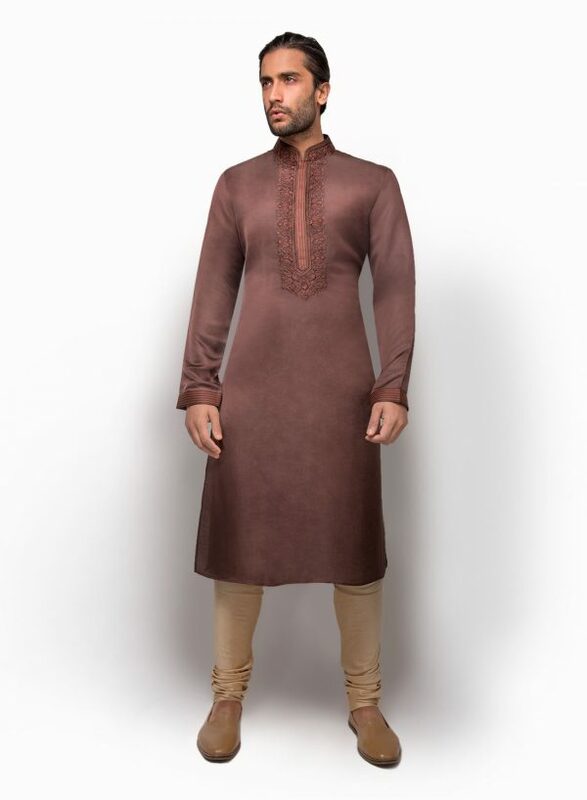 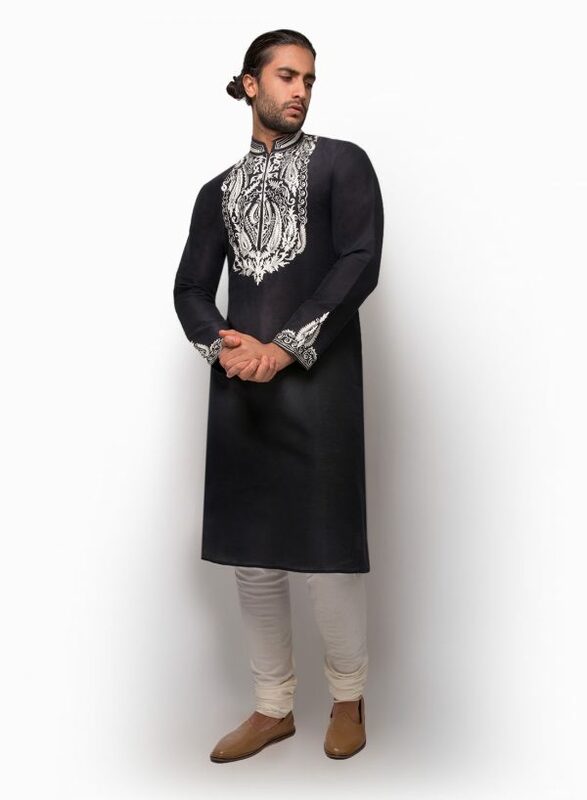 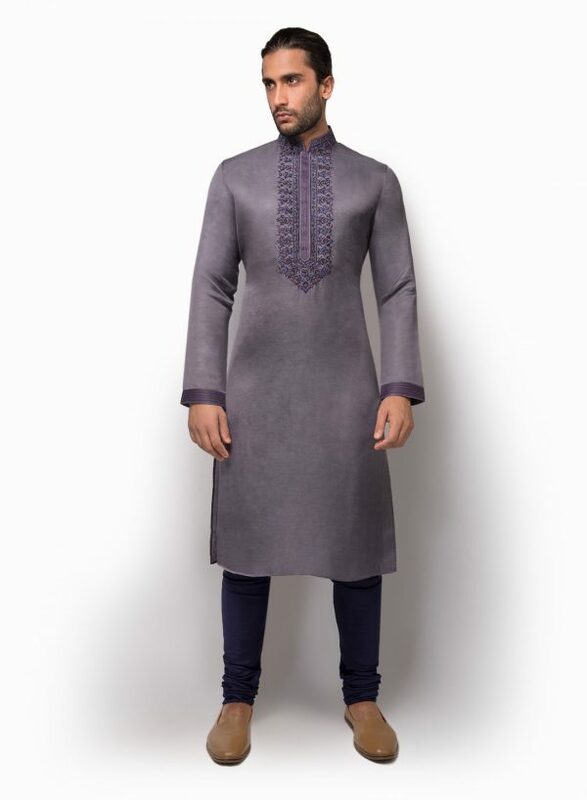 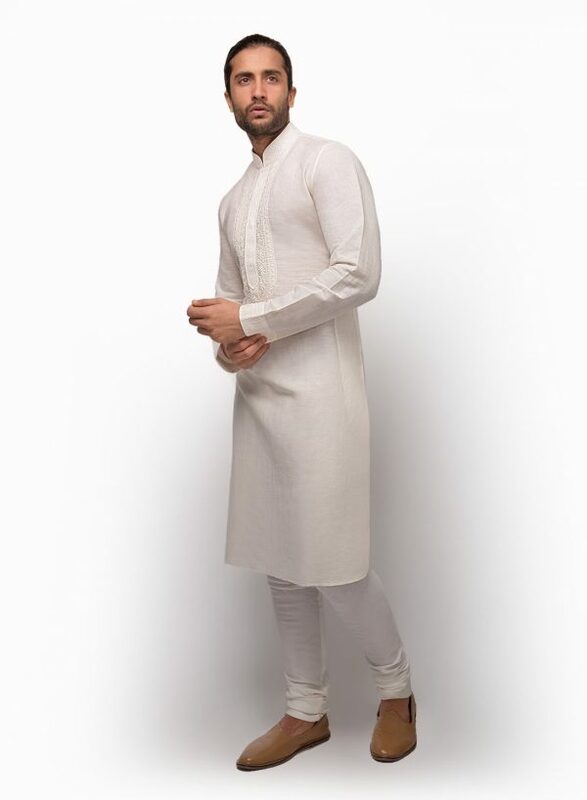 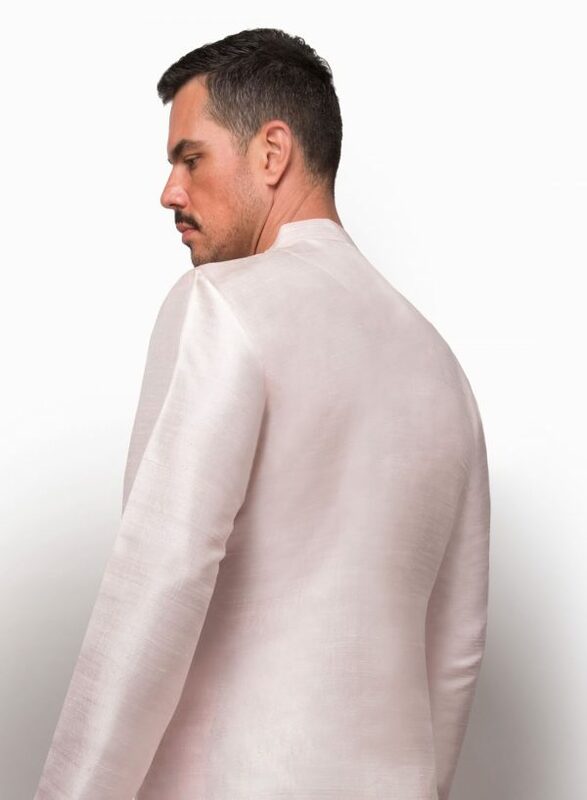 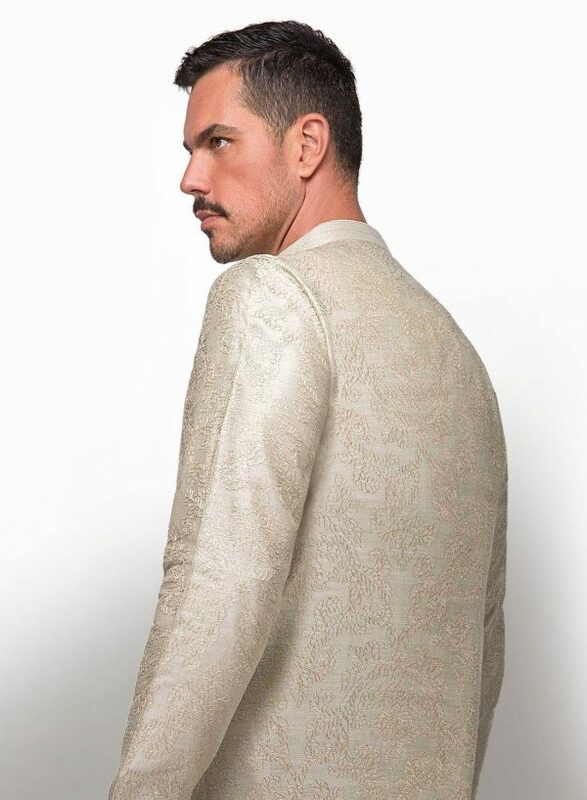 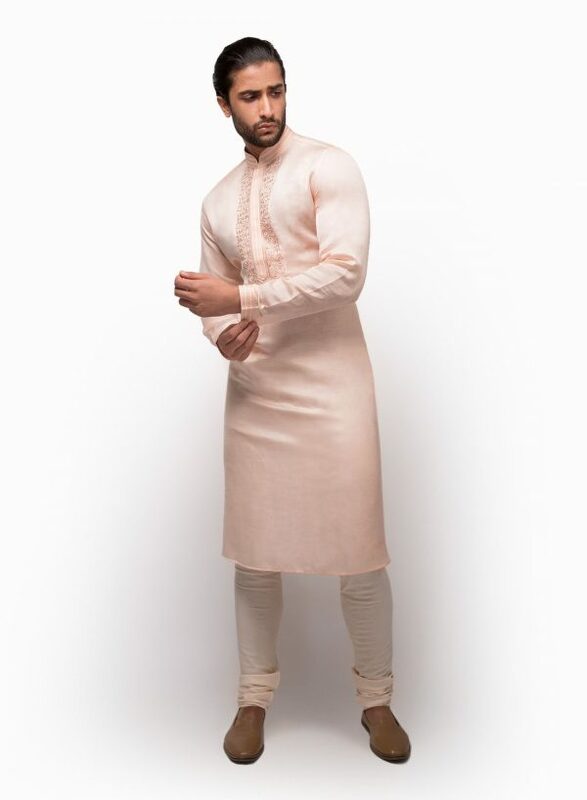 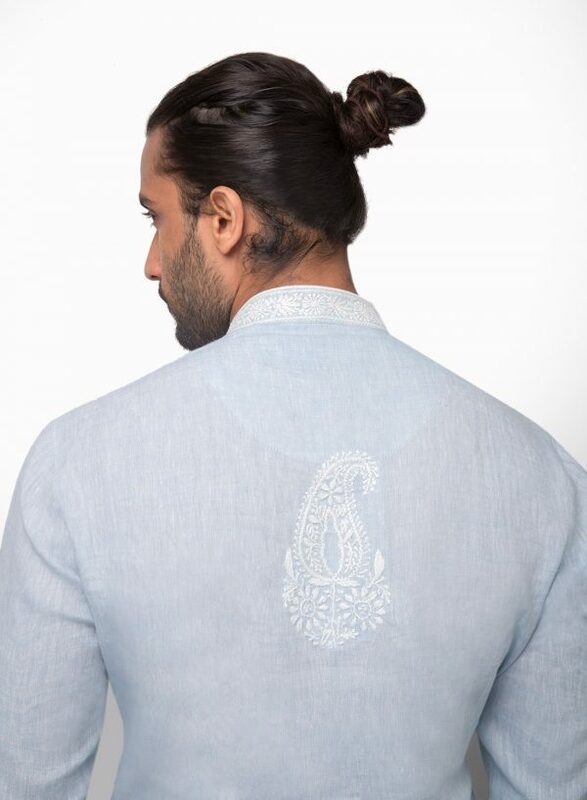 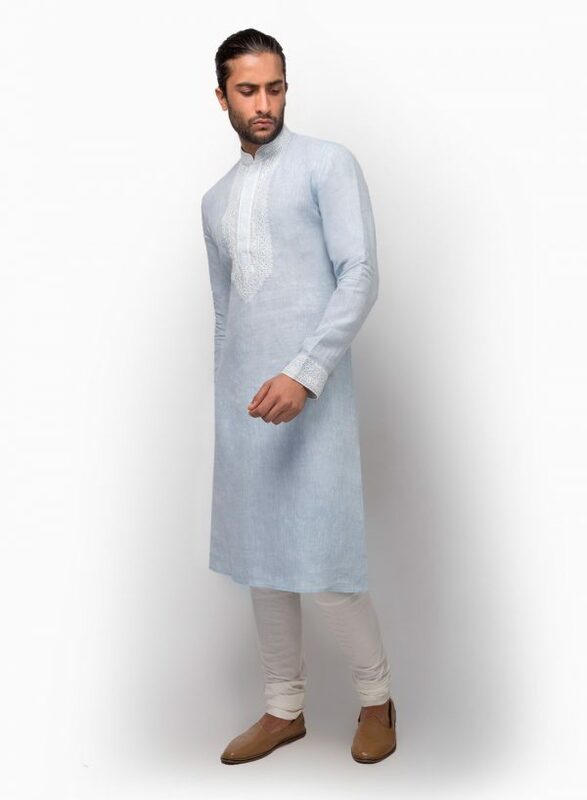 ABOUT US: Vanshik is a heritage menswear brand with a 30-year history of pioneering Sherwani and Kurta designs. 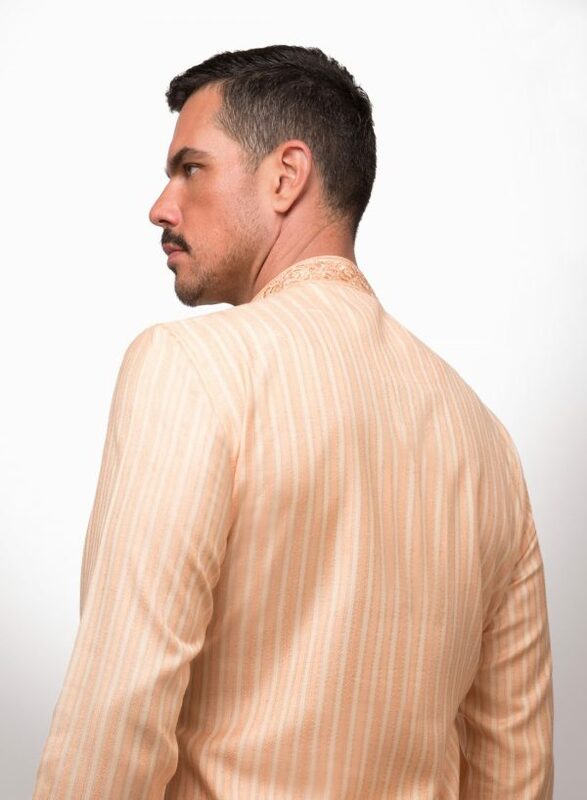 Every garment that bears our label is created in the world-renowned Vanshik Design Studio. 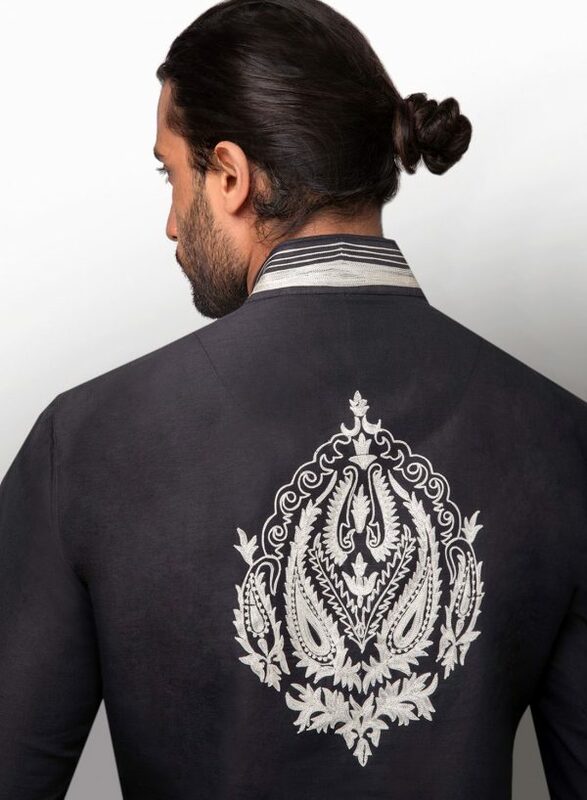 Our creative team delivers new original designs every season – so the Vanshik Man is always on trend. 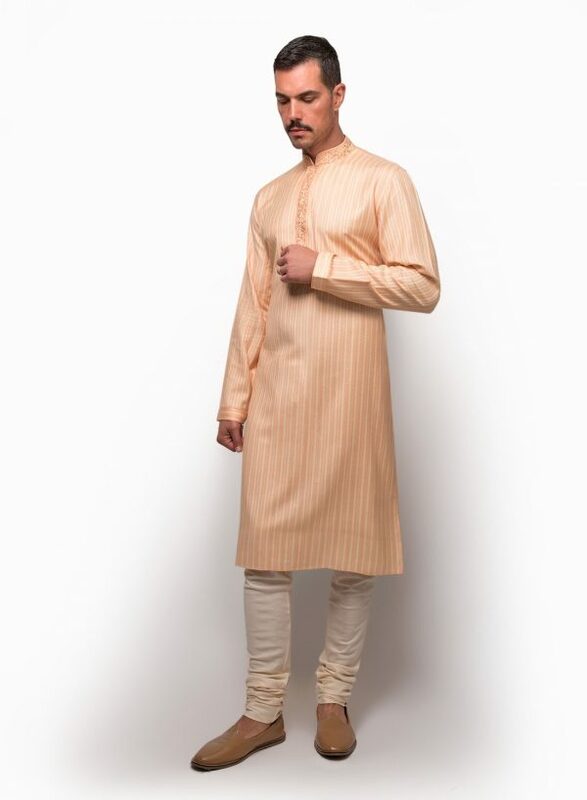 The Vanshik factory in Mumbai is home to the most experienced tailors and craftsmen in India. 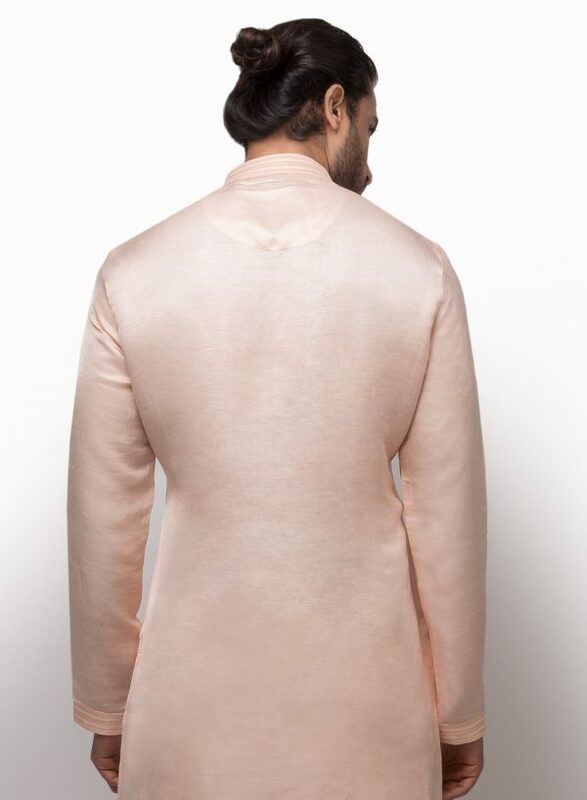 We are obsessed with quality at every level of the design and manufacturing process. 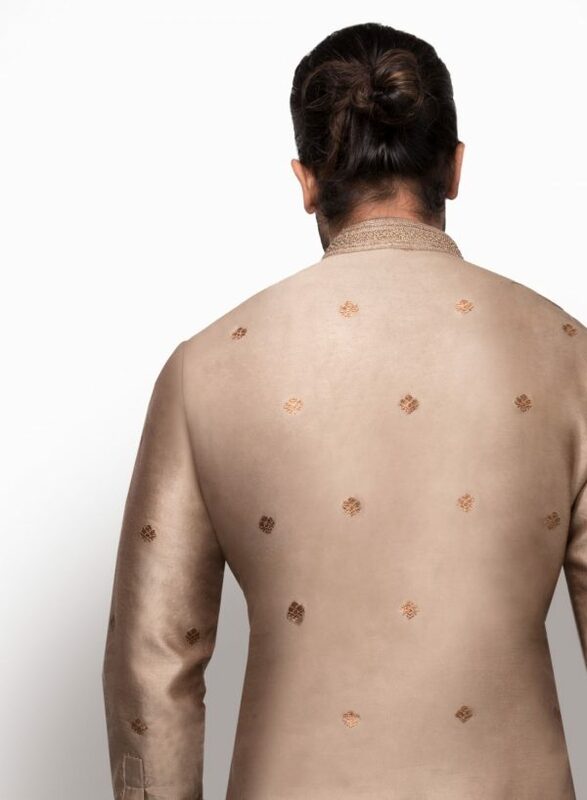 Every Vanshik suit is constructed with skill and care to create the perfect fit and finish.